A short circuit is a serious incident that affects power system components. 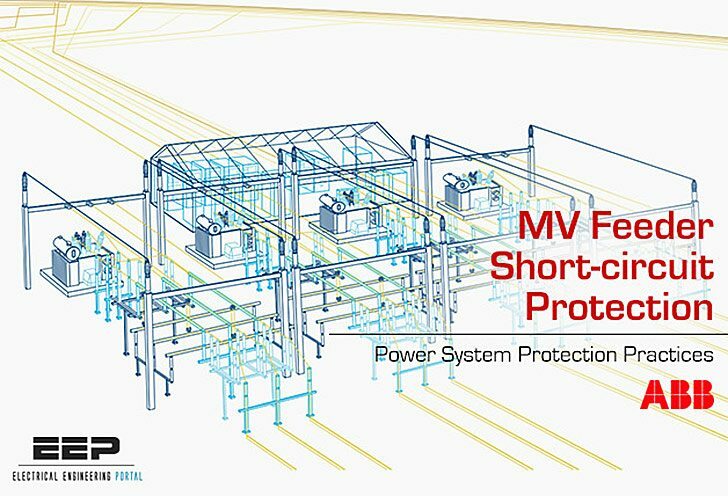 It is therefore very important that the protection system detects short circuits and trips the associated switching equipment. 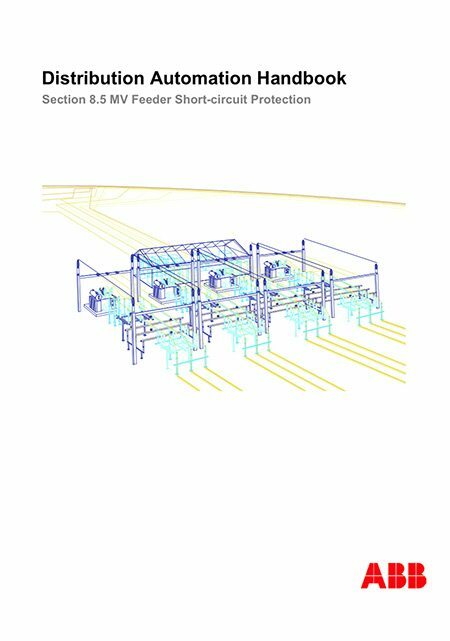 This chapter is focused on the short-circuit protection of MV feeders. We will usually use the term feeder to designate an electric power circuit in a radially operated distribution systems and reserve the term line for an electric power circuit in an interconnected (or meshed) power network. The terms overcurrent relay and overload relay will be used to distinguish between two major types of relays. An overcurrent relay is designed to detect short circuits on the feeder while the overload relay is used to protect the feeder against overheating. At the fault location, there is often a high-power electrical arc that may cause severe damage. All power system components that carry short circuit currents will be subjected to severe mechanical stress caused by the electrodynamic forces, which may damage the component or cause another short circuit. All components that carry fault current will be subjected to severe thermal stress caused by the Joule losses, which may destroy the mechanical strength of conductors or destroy insulation. A short circuit on a feeder in a radially operated distribution system will cause customer interruptions, which are associated with costs both for the customer and for the utility. Last but not least, a short circuit on a feeder will cause voltage dips all over the system and they may cause disconnection of objects that do not withstand the voltage dip. i need technicl bulletin related to electrical engineer.